Be a part of the revolution and enjoy working out at a more affordable rate with No lock-in memberships at Snap Fitness 24 hour gym in Jindalee. At Snap Fitness Jindalee our concept is a simple one: compact, 24 hour Jindalee gym access with state of the art equipment, friendly staff and no fuss. 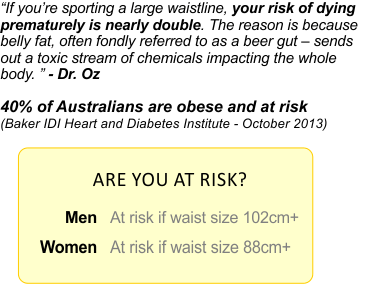 That means for our Jindalee 24 hour gym members they get a fast, convenient and affordable workout every time. 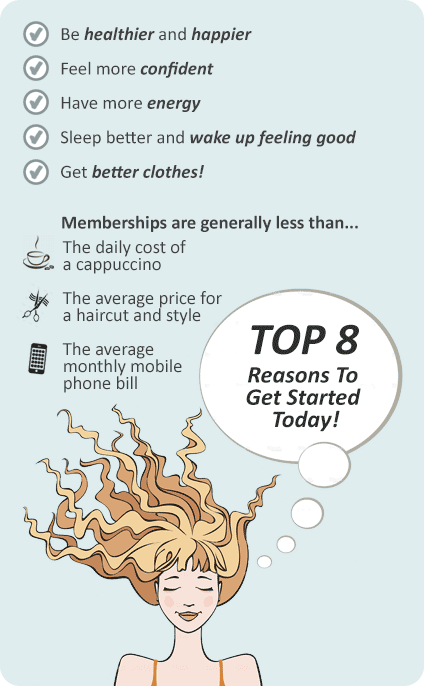 - Reciprocal memberships which allow you access to over 1000 Snap Fitness clubs worldwide. Half a million happy members are already enjoying our service right around the world. We look forward to seeing you at Snap Fitness Jindalee. The concept behind Snap Fitness 24 hour gym Jindalee, the world's fastest-growing fitness franchise, is a simple one: compact, 24/7 gyms with state-of-the-art equipment, top class club managers and personal trainers and no fuss. We don't want to make you pay for stuff you don't need. Just to enjoy a fast, convenient and affordable workout every time at Snap Fitness 24 hour Gym Jindalee. 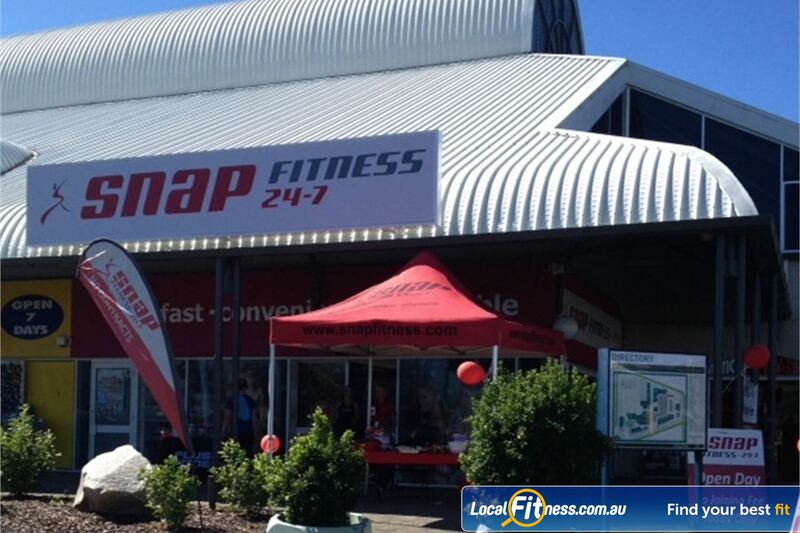 Welcome to Snap Fitness 24 hour gym Jindalee. 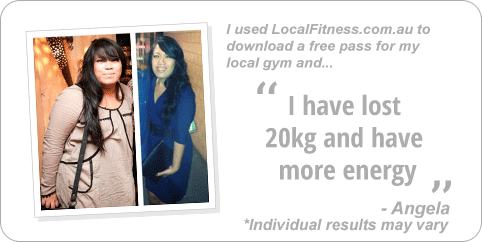 24 hour Jindalee gym free-weight access. The comprehensive free-weights area in our 24 hour Jindalee gym. 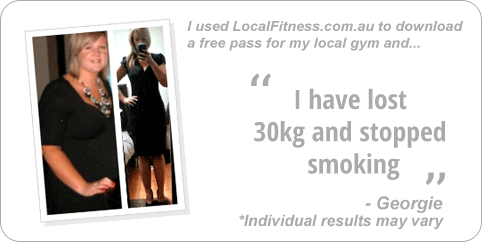 Jindalee gym staff can help you with your weights training. 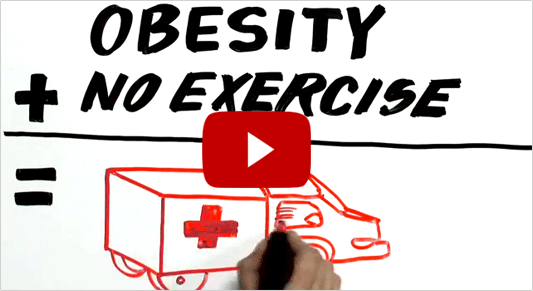 Vary your workout 24 hours a day with cross trainers, treadmills, cycle bikes and more. Watch your favorite shows while you train. Enjoy 24 hour comfort in our members lounge. 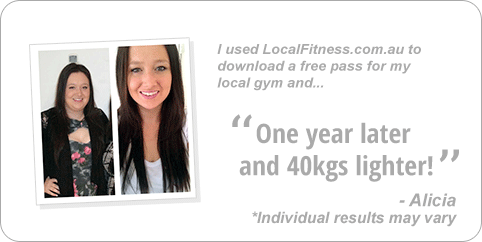 Fast track your progress with affordable Jindalee personal training. Get strong with heavy duty plate loading equipment. Dedicated stretching and ab area. 24 hour Snap Fitness access means you can avoid crowded gyms. 24 hour safety and security makes your workout hassle free. We don't just want you for your money. With Snap Fitness Jindalee 24 hour gym memberships, we won't burn a hole in your wallet or make you pay for stuff you don't need. We want you to enjoy the freedom of working out at a time that suits you - unlike most clubs we're open to members around the clock 24/7 so you can pop in whenever you feel like it!